Thanks to its thriving wine industry the city attracts a flurry of international investors. 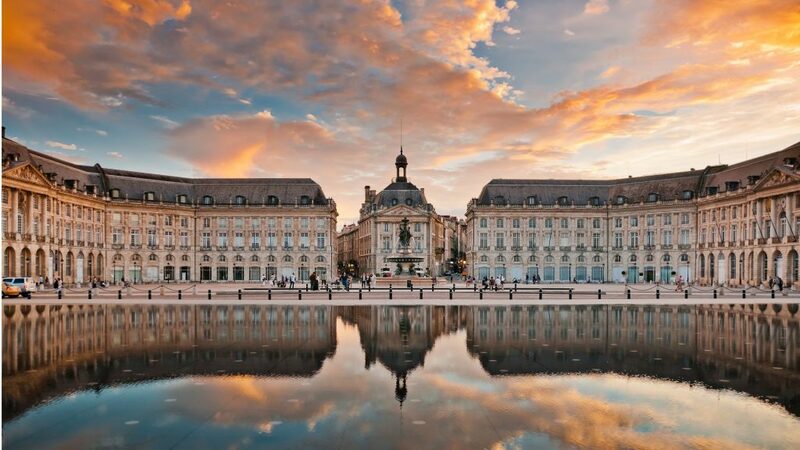 Property prices have risen by 10% since the recent introduction of the TGV Océane line which links Bordeaux to Paris in just two hours. For a solid investment opportunity, look no further than the city centre and Quartier Saint-Michel. The exclusive Golden Triangle area, around the Grand Théâtre, is also a safe bet if you are lucky enough to find a property to buy. Arguably less prestigious but perhaps more interesting for potential investors, Les Chartrons district, north of the city, is growing in popularity, especially with young professionals taken in with its village-like feel. The pink city is the largest in Midi-Pyrénnées and not only home to Airbus’s headquarters but a major university. As such it continues to attract high-flying executives and students alike. For those with greater spending power, the sought-after areas are the Place du Capitole, Les Carmes and Saint-Etienne. But Les Minimes and Saint-Cyprien still have growth potential. 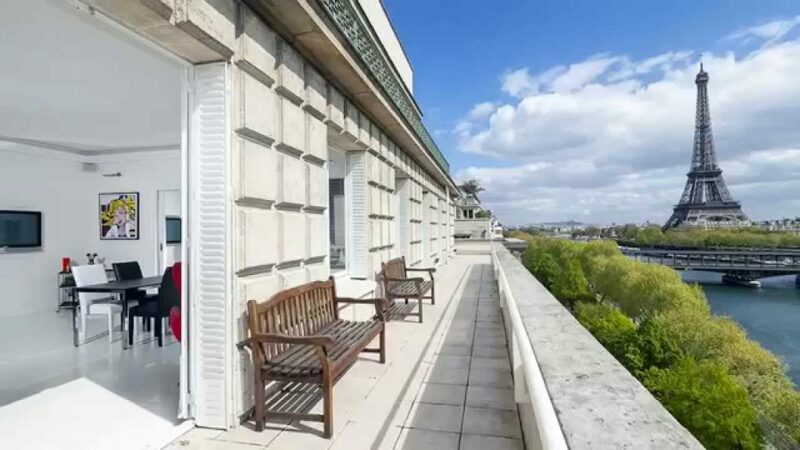 It is a favourite with American expats and second-home owners who invest on average €980,000 on their pied-à-terre in the capital. And they’re not alone: 35% of investors are foreign. While many expats dream of a pad in the trendy but hugely expensive Marais or chic 6th or 16th arrondissements, it would be sensible to consider the up-and-coming and coveted 2nd, 3rd, 9th,10th and 14th. 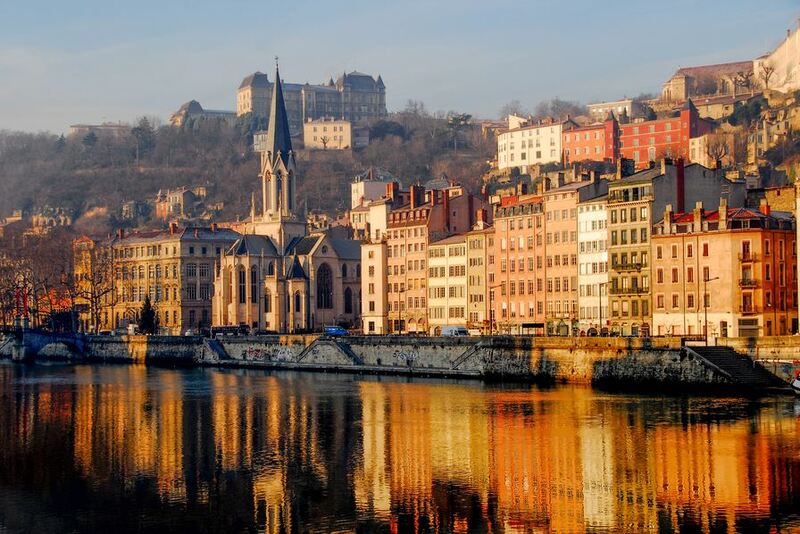 A flourishing metropolis and France’s second largest city, Lyon has a lot to offer potential investors. It boasts a leading university, thriving economy and industry sector and has the added bonus of being within easy reach of Paris, Nice and Geneva. 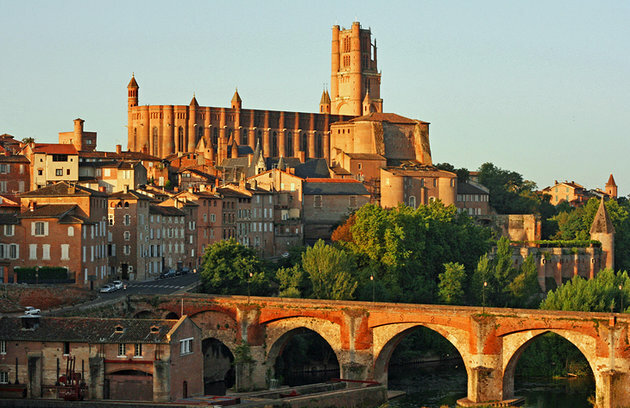 Lyon is most definitely an investor’s market with reasonably-priced properties and an average yield of 5.5%. This is in many ways an investor’s paradise. Holidays lets are a quick way to make a pretty penny. Over a period of just ten weeks in the height of summer, you can easily earn as much as you would from a long-term rental over 12 months. This is a big region and there are tremendous price variations depending on where you choose to invest. Obviously, the further inland you go the more affordable properties get (to a certain extent, that is). From a cold hard investment point of view, lovely beaches and easy access to an airport are crucial. The French Alps have proved very popular with foreign investors in recent years and most areas have seen a price hike. Demand for modern flats and traditional chalet-style lets has soared. Developers are forever building new complexes for avid skiers and holidaymakers. The region caters for all budgets, which is always a plus. But the closer you get to the slopes the more you will need to shell out. Buying a stone’s throw from the pistes in resorts like Megève or Val d’Isère will set you back €1.8m – the average amount spent by British buyers at the top tier of the market. 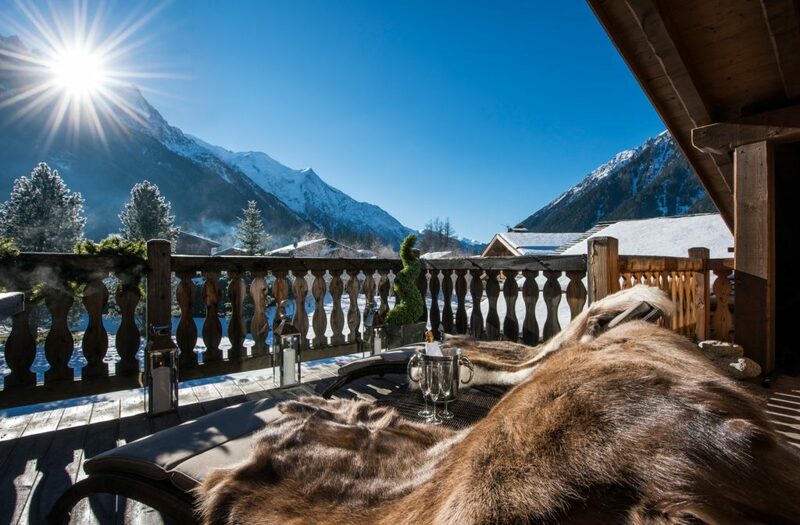 If you move away from these internationally famous resorts €400,000 can fetch a nice (but small) two-bedroom apartment in the likes of Méribel, and still close to the slopes; a very good investment indeed. You can even find 30m² flats with mod cons for around €250,000. It is important to bear in mind that more and more people head to the Alps to enjoy the mountains out of season. Local authorities are pulling out all the stops to attract tourists all year round. If you are willing to move away from the slopes and venture into the valley, you will get much more for your money. An increasingly popular investment option is leaseback properties. 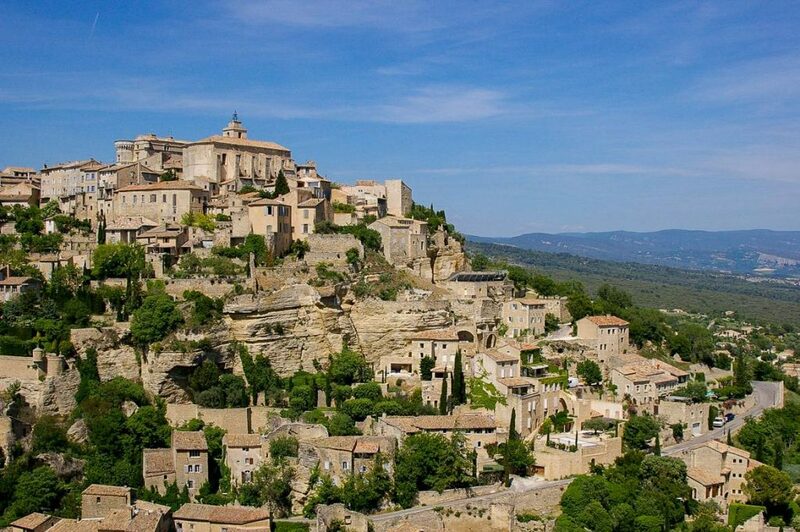 Leaseback is an incentive scheme introduced by the French government to encourage the purchase of holiday homes which are then made available to rent by visitors in areas where more tourist accommodation is needed. For property buyers, the arrangement offers the dual benefit of ownership of a holiday home for their own use (typically, between two and six weeks a year) and a guaranteed rental income. The price paid for the property is reduced by one-sixth (20%) as VAT is waived under the leaseback scheme.